The following article is not intended to be a research paper, nor is it a final word on the matter. It is rather to be taken as musing over a question which bothers many Torah keepers who do not heed to everything Judaism has to offer. 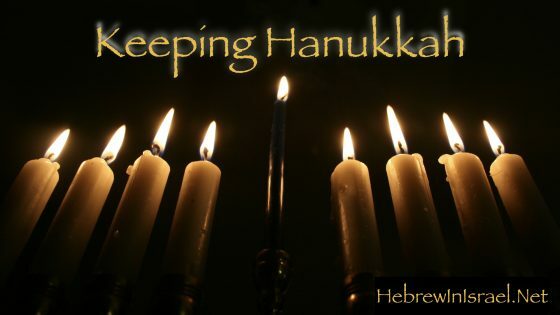 As an orthodox raised Jew I have always pondered about Hanukkah and why it is celebrated. As a trained historian, the history of what happened is well known to me. However, the history of the Halakhik development (Jewish law) of things is much more obscure. 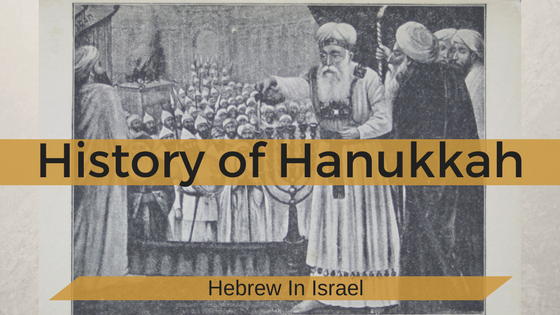 Join Yoel as he explains the source materials and the historical framework behind Hanukkah, the reason for the rebellion, and the reason for the anti-religious decrees in Israel when it was not done elsewhere.